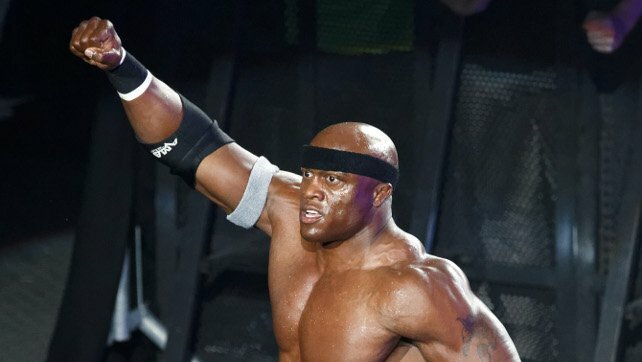 Bobby Lashley regained the Intercontinental Championship from Finn Balor on RAW with the helpful bell ringing of Lio Rush, but that doesn’t mean the two are totally on the same page. After Lashley’s victory the two were backstage showing everything was copacetic, until they went to leave and there happened to be something standing in between them. I told you that you could trust me @bobbylashley . #Wrestlemania….Here we come. Justin Credible posted the following advertisement on Twitter plugging his next in-ring wrestling appearance where he goes to take on Nick Gage in Akron, OH tomorrow.